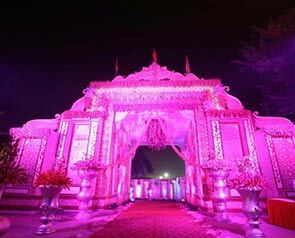 Choosing from the wedding venues in North Delhi will guarantee you a calm respite, incredible views and a sense of peace and tranquility on your big day. 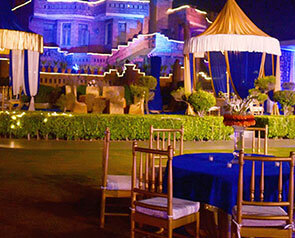 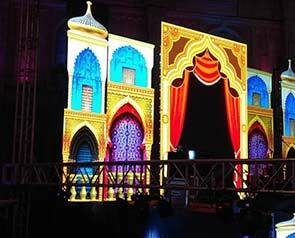 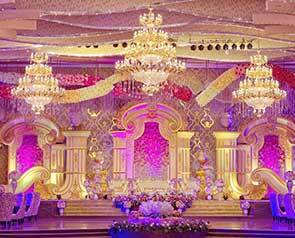 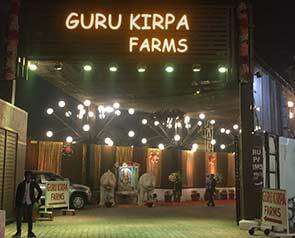 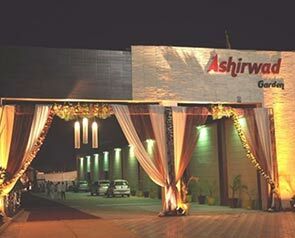 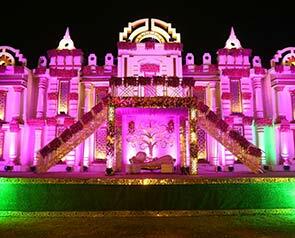 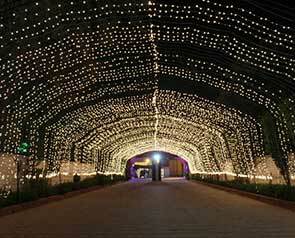 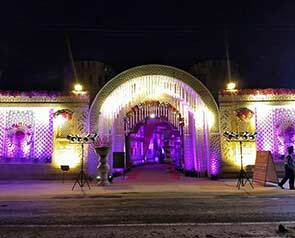 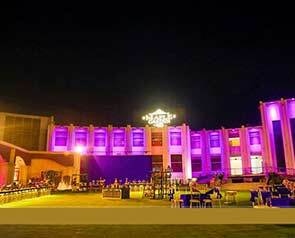 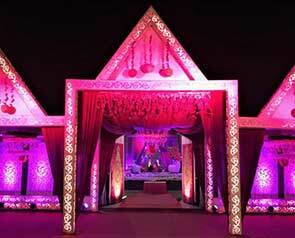 Unique ceremony and reception venues await your arrival on the GT Road and half of Mundka area. 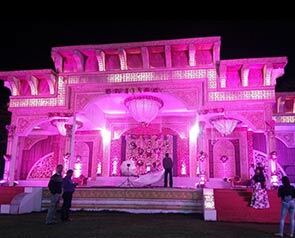 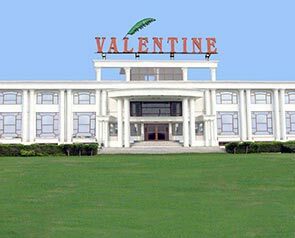 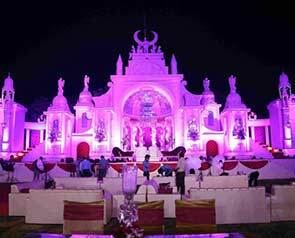 Situated amidst acres of beautiful exteriors these venues are lush-green wedding farmhouses and richly decorated Pandals, that offer a synthesis of modern facilities, relaxation, and comfort - a combination often sought but rarely achieved. 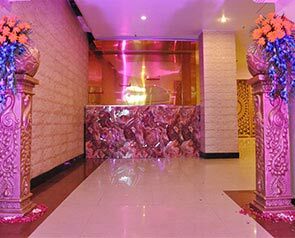 Sheltering you from the hustle and bustle of the city these secluded properties offer an escape from stressful lives, hectic schedules, and boring routines. 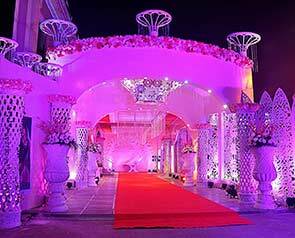 If you wish to gift your wedding guests with a serene and tranquil environment where they can forget their worries and fully participate in the celebrations, then select this wedding venue region.